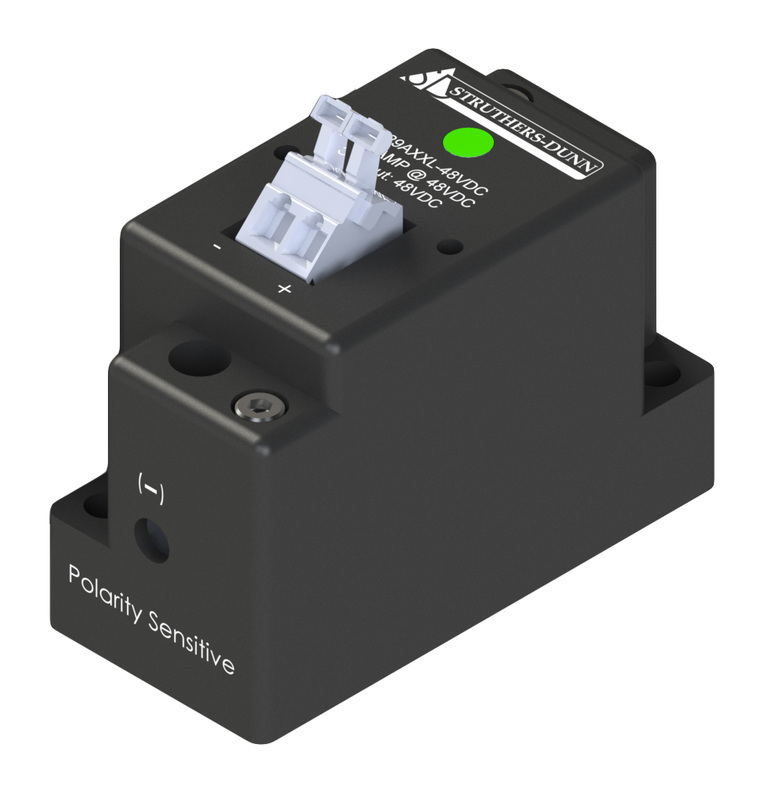 The new Hermetically Sealed 21H relay is a sealed rugged design for years of use in the field. 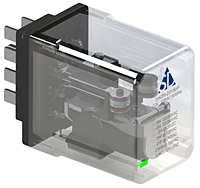 Designed more compact with superior reliability for the new ATC cabinets. The 21H is sealed with a dry nitrogen gas to keep out moisture, dirt, ants or other outside contaminations that could get between the contacts and cause failures. This insures increased stability and life of the contacts. 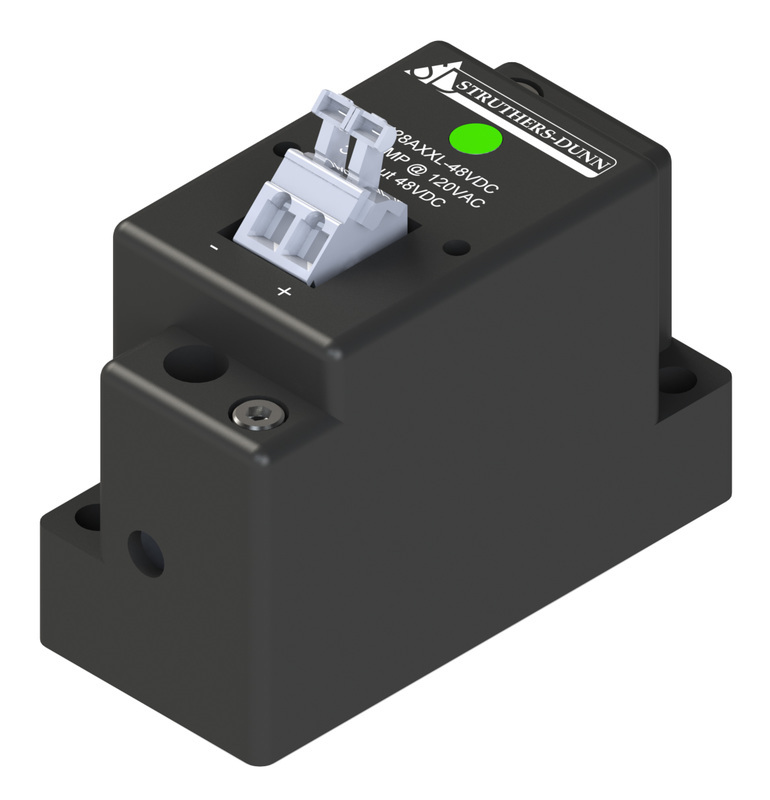 Contacts rated to 10 Amps @ 48VDC or 120VAC. LED indicator is wired to show actual transfer of the contacts not just that the power is applied to the coil. Rugged plug pins will withstand field installation if necessary. 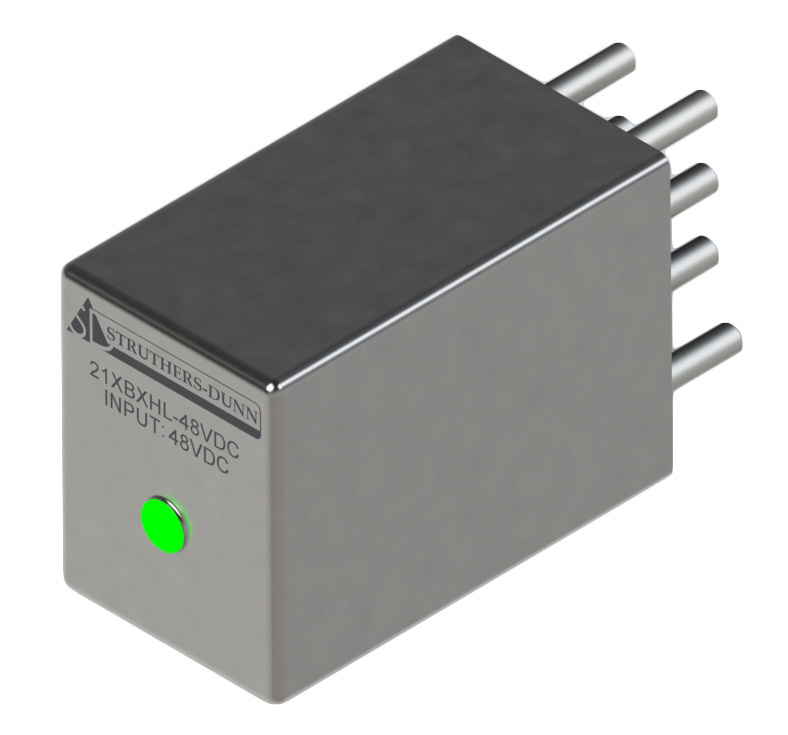 Sockets available - Panel Mount (SK-TRF-MW) or PCB (SK-TRF-MP). 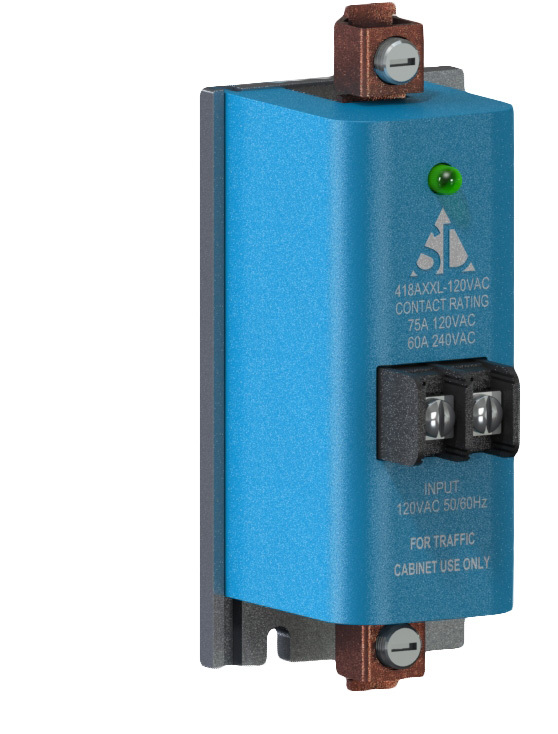 The 418 hybrid relay is designed as a drop-in replacement for mercury relays used in traffic cabinets ONLY. Now being installed in new cabinets. Normally Closed version now available.